Our customer base is growing and our customers operate within industries like coast guard, search and rescue vessels, passenger, fish farming, oil production, offshore and land based industries. 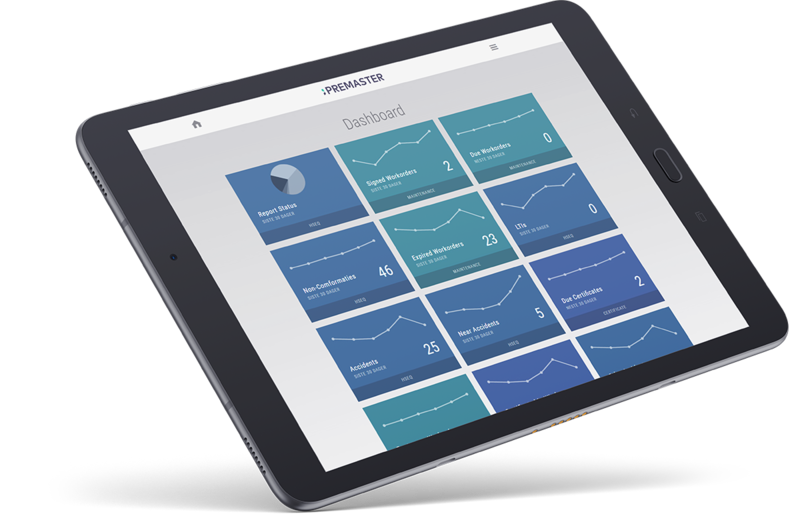 Premas develops and sells the two software solutions Maisy and Premaster. Both solutions have a large customer base, and have been used by our customers for decades to handle important customer processes related to Maintenance of equipment, Procurement, HSEQ and administration of Crew. A complete solution for several industries like offshore, shipping, coast guard, search and rescue vessels, fisheries, passenger vessels and fish farming. A complete solution for oil production, oil service and land based industry. Please visit us at the stand!